Tim's work speaks for itself! 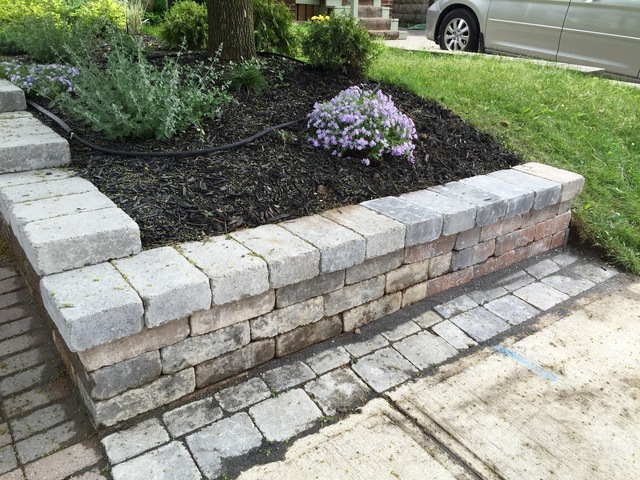 We had a stone retaining wall that was incomplete. Tim was able to finish off the wall seamleasly. He was quick to respond, was courteous and cleaned up the area beautifully. I highly recommend Sunny Gardens. We'll definitely have them back!